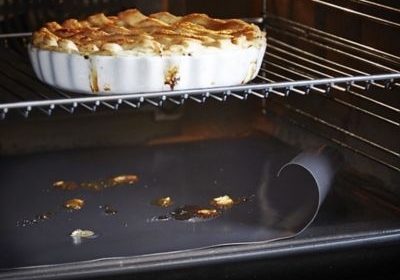 Ovenclean Blog | What is a Slow Cooker Liner and How Does it Work? 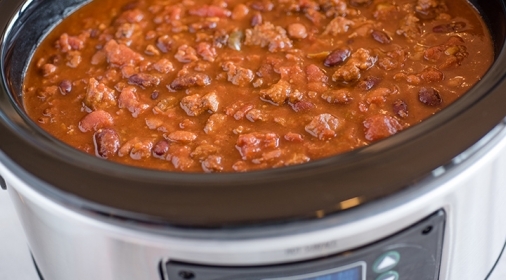 Slow cookers are perfect for producing delicious home-cooked food which is rich in flavour, all with minimal effort. But if you use a slow cooker liner, you can make the process even easier with less mess! So, what is a slow cooker liner? Slow Cooker Liners are plastic sheets that are used to line the base of your slow cooker pot when cooking. They are predominantly used to eliminate mess, saving you time and energy! How do slow cooker liners work? 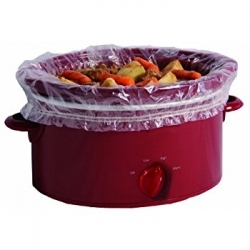 Slow cooker bags line the base of your slow cooker to prevent food from making the inside of the pot dirty. Once the base of the pot is lined with the slow cooker bag, you can then add food and turn on your slow cooker. Most slow cooker bags are made to fit 3-7 quart oval and round slow cookers. They are also completely safe and suitable to cook on high, low, or keep warm settings. Once you have used one slow cooker bag, take the food out and then remove and dispose of the bag. Generally, you should use one slow cooker liner per meal. Slow cooker pots usually require to be soaked and scrubbed after use, but when using a slow cooker liner, you will simply just need to give the base of your slow cooker pot a single wipe. You can buy slow cooker liners from most supermarkets, and they are ideal if you are looking to save time and eliminate mess in your kitchen! 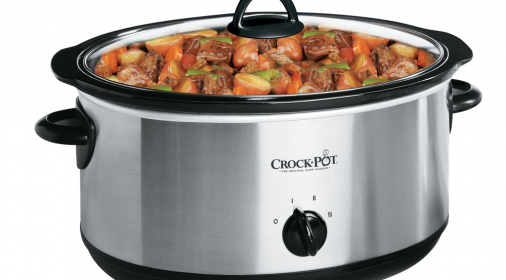 If you’re thinking of purchasing a slow cooker or have recently purchased one, you may be wondering how to use a slow cooker and what to cook in it. Take a look at our blog ‘How to use a slow cooker and what to cook’ for guidance on how to get the most of out your slow cooker! If you’re looking for ways to keep your kitchen a bit more clean and tidy before the Christmas rush, then why not get the professionals in to give you a helping hand? We can clean ovens, hobs, ranges, agas, microwaves and barbecues! Simply call us on 0800 840 7127 or complete our online form for your free quote.